The 175 sofa composition by freistil is characterised by a ground-level, sleak design with decorative seams as a refined detail. Designed by Anders Nørgaard, the sofa is available with a left or right récamier, ideal to relax and unwind on thanks to the generous dimensions. The modules from the sofa series consist of a wooden inner frame fitted with nosag springs. The seat and backrest are padded with cold moulded polyurethane foam that is covered with a foam fibre-filled chambered mat. The standard foot is made of plastic. Covers for the 175 series are available in leather and fabric made of different materials in a variety of colours. 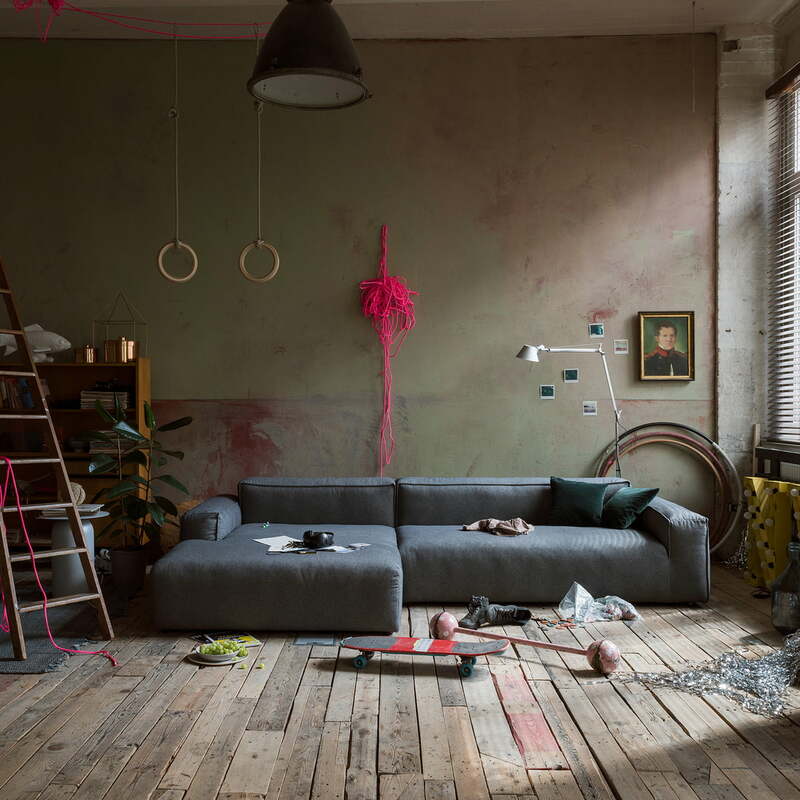 The sofa can therefore be adapted to any room. Other variants of the 175 sofa are available on demand. The modules from the sofa series consist of wooden inner frames with a suspension made of sinuous springs. The seat and backrest are padded with cold moulded polyurethane foam that is covered with a foam fibre-filled chambered mat. 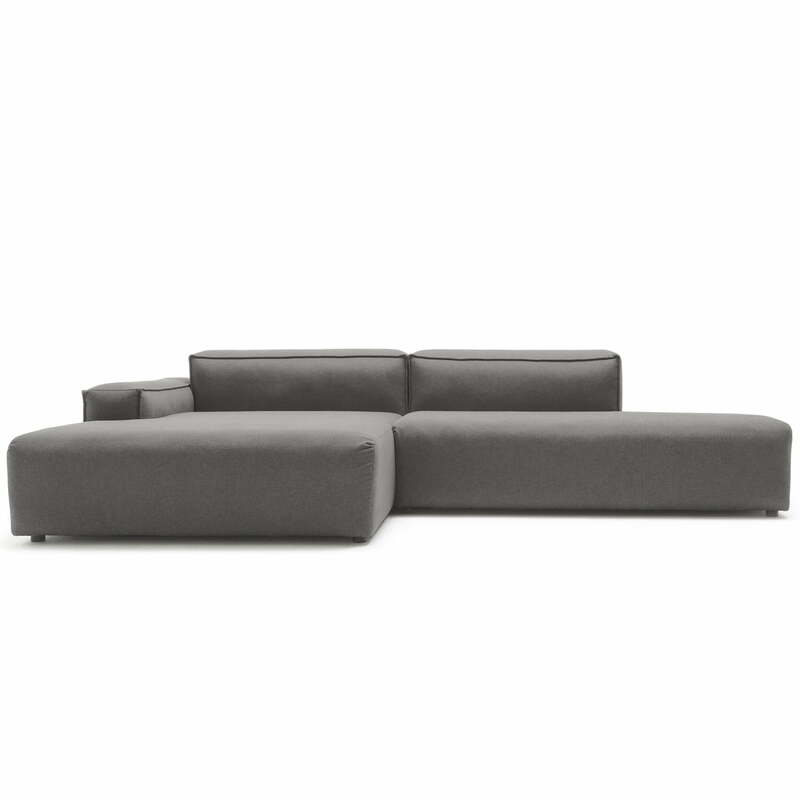 Lifestyle product image of the 175 sofa combination by freistil. The high quality stitching on the back and side parts are beautifully processed details. 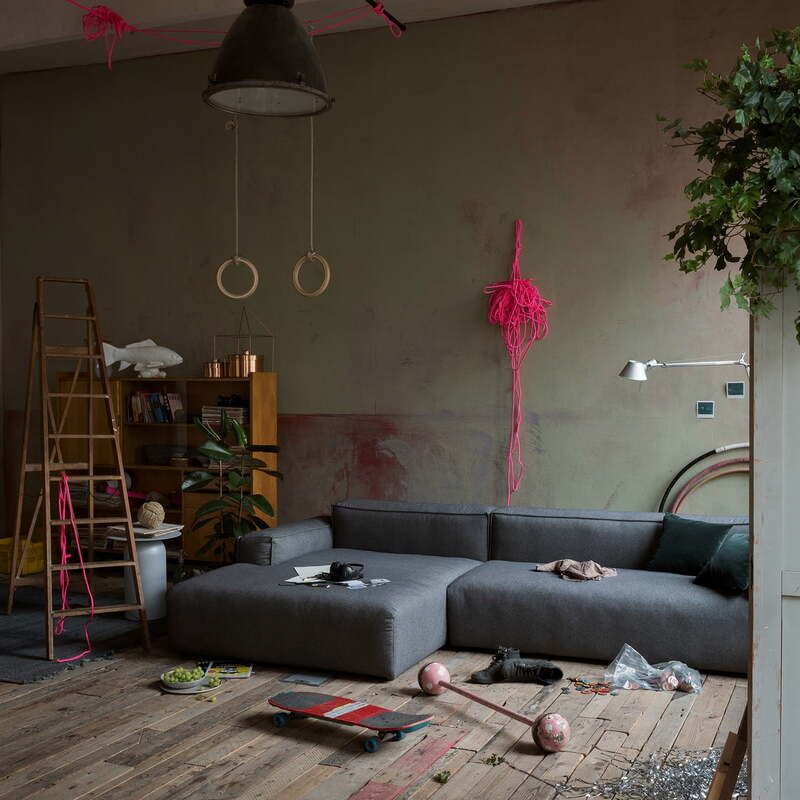 The 175 freistil sofa could become the next classic with its ground-level, modular shape and soft upholstery that contributes to a relaxing feel in the living room.